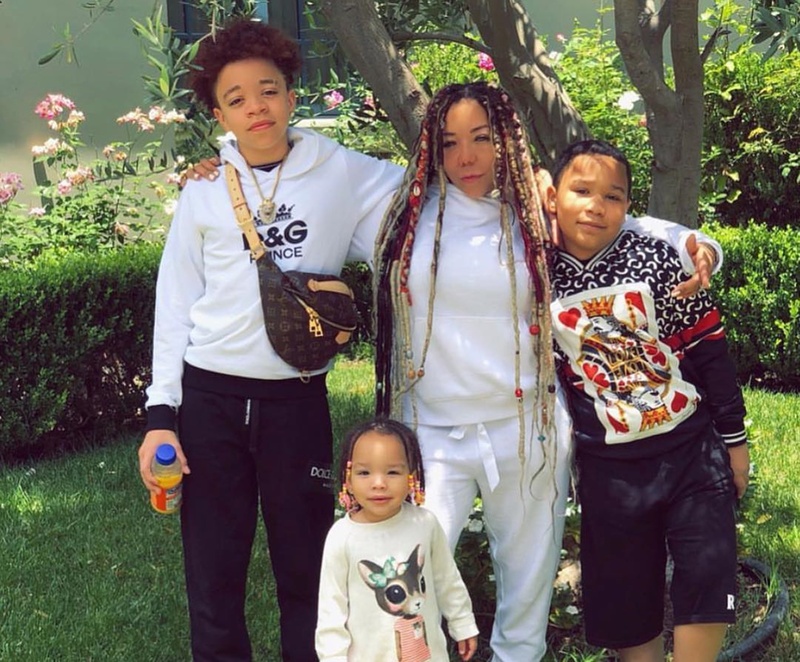 Tiny Harris shared some pics which include her and Tip’s son King Harris and fans are here for it. Monica Brown’s boys are in the photos as well. Check out Tiny’s recent Instagram post below.